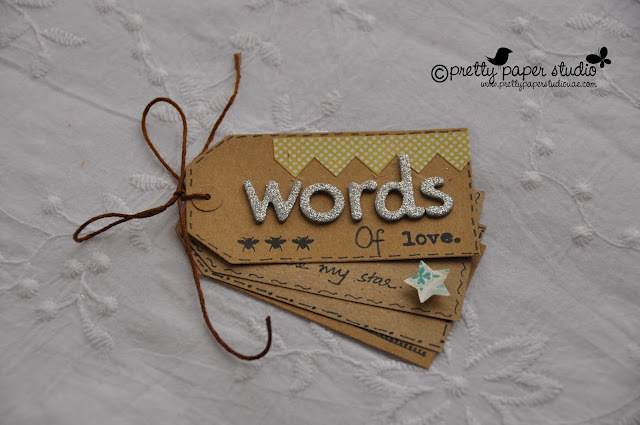 I've been working hard for the past few months on Pretty Paper Studio and finally the day has come to launch it. When my website went live this morning, I was crying.. I don't know why.. I just couldn't believe that I had finally did it.. I had to pass through so many hurdles.. deal with so much rudeness and discouragement from people.. But I stuck with it and it's finally ready to be shared with you. I know this is just a start. I still have a lot to go through. I'am ready for it. I think. :D Do remember me in your prayers. All these kits are priced at AED 205 as an introductory offer. You can view the full list of contents and more photos on our website here. 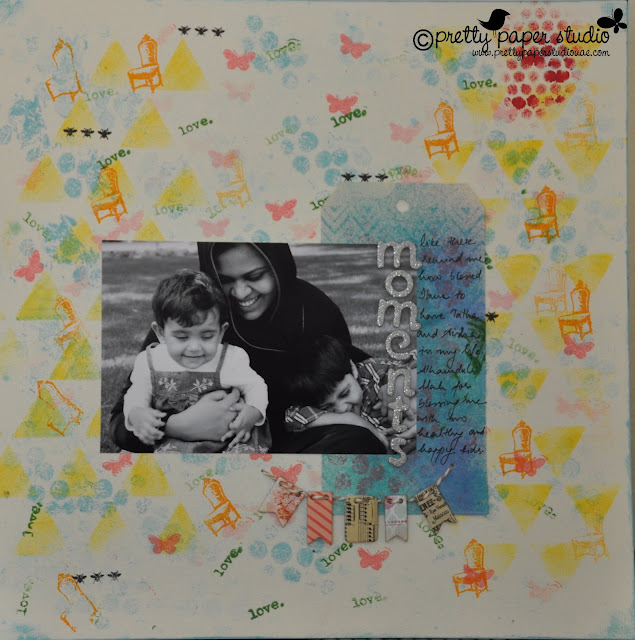 I worked with Scrapbooking Kit this month and here are the layouts I made. I absolutely loved this paper from MME. I've actually machine stitched a border here. It was my first try at machine stitching on layouts. I will do it again for sure! And since the paper is very mellow, I used JBS paint dabbers and acrylic paints (from my stash) to add some colour. I also used Tattered Angels Lavender Fields and Blue Skies Glimmer Mists. Lately I love playing with colours and getting messy. It's so destressing I tell you. Btw, the above is an old photo of mine. I don't look like that anymore! haha! I absolutely love this photo and layout. I have literally used all the stamps in the MME stamp set in our scrapbooking kit. I also used the Crafter's workshop Triangle Mosaic Stencil for the background. All inks are from JBS. JBS has such lovely warm colours. And it doesn't bleed on cardstock - something verrrrry important for me! I also made a simple tag album and used the MME transparency sheet in the kit to make another mini. Here also I've used a lot of the stamps in the stamp set. Ink is Stazon Jet Black. Don't you love how that ink staaaayz on everything?! You can stamp with it on transparencies, photos, card stock, glass.. Many possibilities with that ink. Lastly, I made a simple accordion album about my son Talha who turned four last month. I love this photo of his. hehe.. 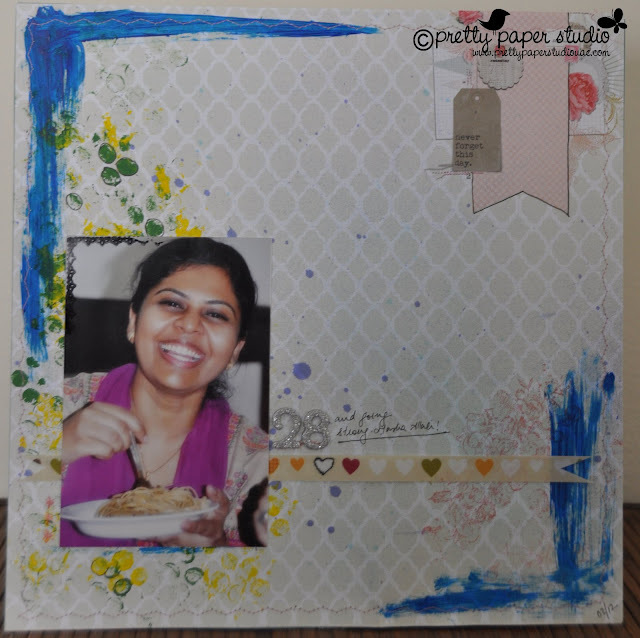 Here I've combined papers of Scrapbooking Kit and alpha of Project kit. I think I will get a project kit for myself too. lolz! I soooo love the lovely colours of the kit - both boyish and girlish. It will work perfectly well to document our spring break. I hope you liked my projects. You can visit our blog to view projects of our Guest Designers Sasha Farina and Ujjwal Gupta; and Design Team members - mighty talented ladies I tell you. 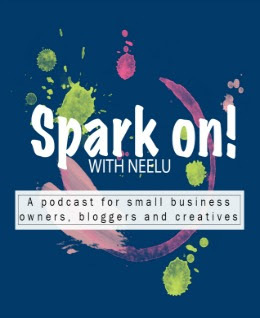 Neelu a big congrats to you dear and yes hats off to you to undertake your crafts love as a business venture-- I never would have had the courage! 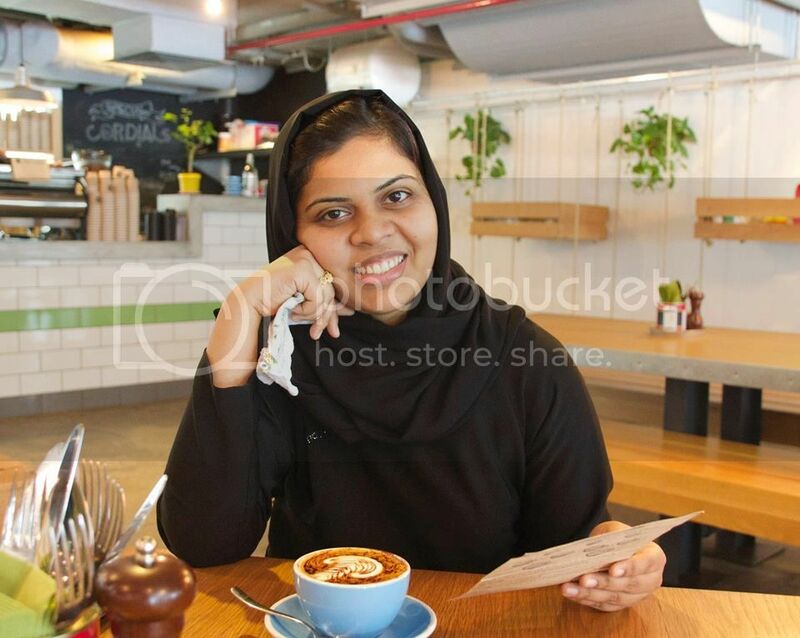 neelu ,love your all stuff,most lovely thing i found is landscape page of you and your kids.all are also beautiful ,but i love that most.